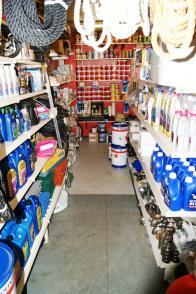 Norbury Wharf Limited has an extensive on-site Chandlery. 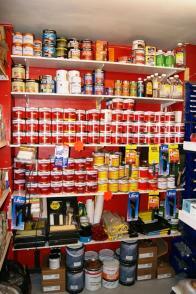 We aim to keep our prices competitive and endeavour to keep a broad range of products in stock. Larger and more unique items can be ordered and ready for collection normally within five working days. 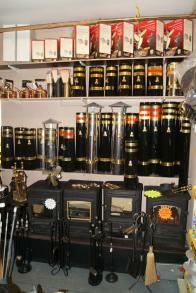 Visit our online E-bay store here to see some of the items we keep in stock.